The Pacific Crest Trail attracts people from all over the world. 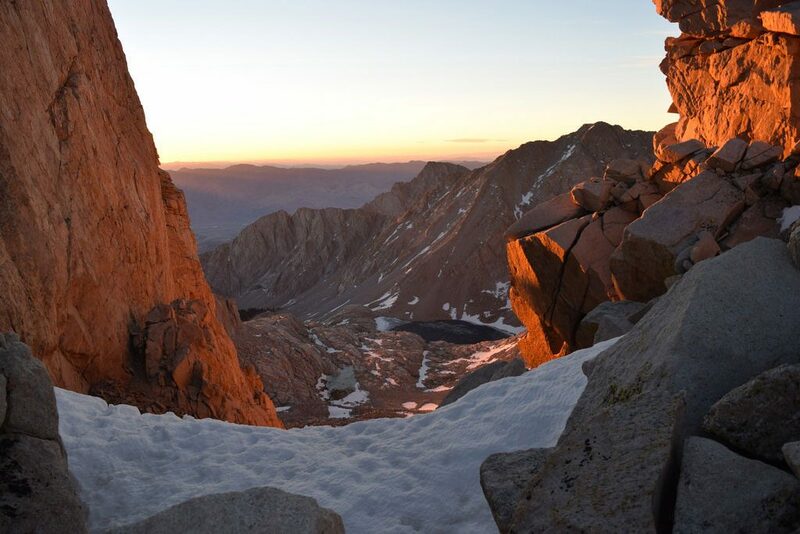 Whether you’re coming to the PCT for a day, a week or months, we think you’ll find the trail to be an iconic American experience and a beautiful and challenging time. The Pacific Crest Trail is a remote wilderness experience. You will be on your own and your safety is your responsibility. The PCT is not hut or tea house trekking. You’ll be tent camping in the middle of nowhere in what we call protected wilderness. There are basically no businesses, huts or facilities and there is minimal signage. Guided hikes are uncommon. In the United States, most people trek independently. Hikers in the United States practice Leave No Trace ethics – taking great care to protect the environment that they pass through. Often, you’ll be very far from town. Be prepared. We steward a wonderful trail but should not be considered experts about United States visa, travel and emigration requirements. We recommend consulting with visa consultants or the U.S. State Department if you have questions. Obtaining permission to travel to the United States can be difficult. Like in most countries, the United States government regulates who can travel into the country. We hope that your permission is granted so that you can experience the magic of the PCT, but the reality is that some people are never granted entrance into the United States. If you will be in the United States for fewer than 90 days, you might, or might not need a visa. Some international visitors do not require a visa and instead may be eligible for a Visa Waiver. This applies to section hikers mostly as you will not be able to apply for a visa after this 90-day period. To understand the rules for your country, please consult the Visa Waiver webpage. Generally, thru-hikers and long-distance hikers should look to obtain a six-month multiple entry B-2 visa from their local U.S. embassy. International visitors on a six-month B-2 visa should plan to complete their hike (including time before and after the trail) within their six-month window. This is an important aspect that you need to consider while planning your hike. You’ll need time to get organized in the United States before even setting foot on the trail. This may include adjusting to jet lag (international time change), buying fuel and food, or making transportation plans. You may or may not be able to extend your stay once you’re in the United States. A multiple entry visa should allow you to re-enter the United States if you hike into Canada. All other permits apply. Follow the steps from the U.S. State Department website. You’ll fill out a form, upload a photo, pay a fee and schedule an interview. Prepare for your interview by gathering the required documentation. Ensure that your passport won’t expire while you’re in the U.S.
On the application, you’ll be asked for a contact in the United States. We apologize, but please do not use the Pacific Crest Trail Association as your contact. With thousands of international hikers every year who we do not know and can’t vouch for, it is not a role that the PCTA performs. Wilderness permits are required on some stretches of the trail. If you’re planning on hiking in an area where permits are limited, we recommend securing a permit before you make travel arrangements. The timing isn’t always perfect when you’re trying to secure a visa or purchase a cheap flight far in advance. You might choose to purchase a ticket that is refundable, or wait until you have a permit before you make the purchase. Please don’t underestimate the PCT. It’s challenging and there is real risk. 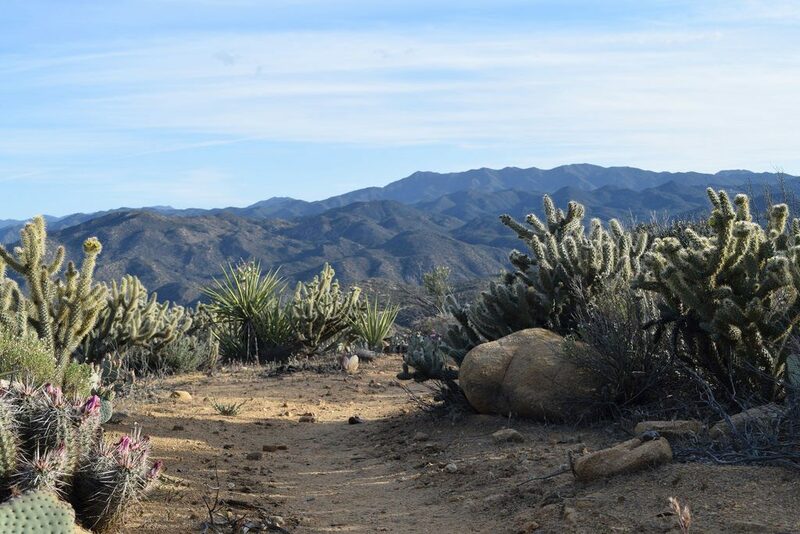 If you’re starting a northbound thru-hike, be prepared for extreme heat and a lack of water. Most hikers will need at least six liters of water in their pack when they leave the southern terminus. Study your maps and the PCT Water Report before you head out. If you’re heading southbound, read this guide. Be sure to be physically fit and have experience carrying a full backpack before you start the PCT. You will be hiking up remote mountains on the very first day. Do you need to speak English? We strongly recommend that you speak and read some basic English before you hike the PCT. 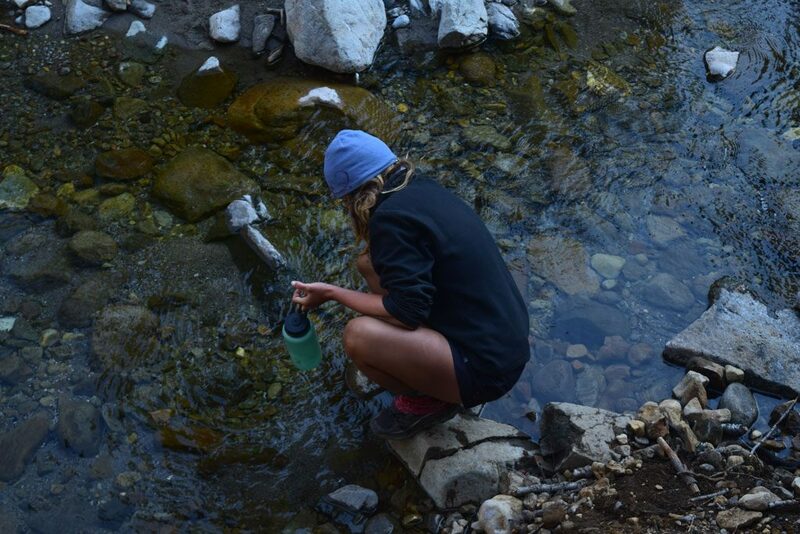 You should be able to read the PCT Water Report and your maps. Speaking English can be a safety issue: you’ll be able to read warnings about wildfires, plan properly for long-distances between water and food and more. Basically all essential information is in English. If you don’t speak any English, we recommend hiking with a partner who does so that they can translate for you. 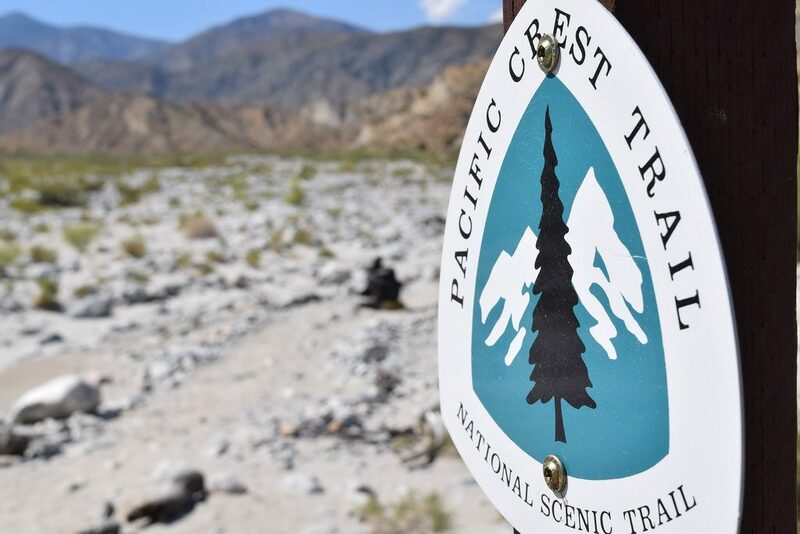 A large part of why the Pacific Crest Trail is so special is that it’s relatively pristine. Please protect that. Often, campfires are not allowed. Carry out all trash. Respect other people’s desire for solitude. If you are eating in a restaurant, tipping is expected. In the U.S., tips are typically 15 to 20 percent of the cost of the meal (taxes excluded). Along the trail, you will be eating in restaurants that serve lots of PCT hikers. Please be kind and generous. Others who are commonly tipped include hotel cleaning people and people driving you places.